← Shane’s 23rd Bday Sesh! 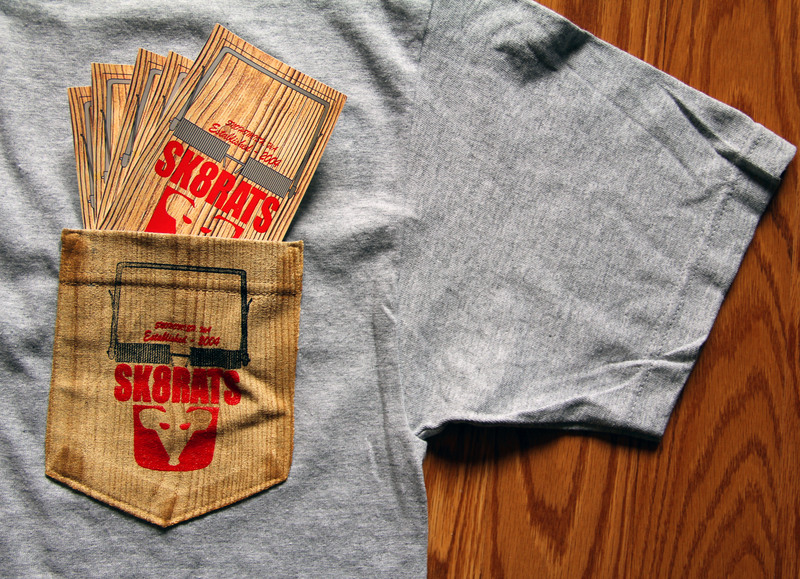 SK8RATS Rat Trap Pocket Ts Coming Soon! 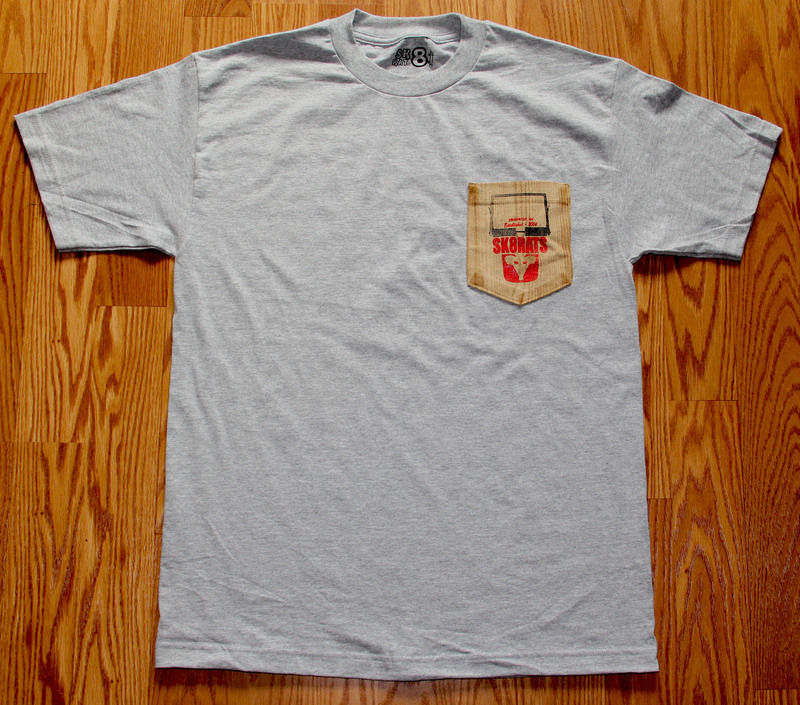 Free 5 Pack Sticker Pack with every Pocket T!